Is a custom Wiggler even possible right now? I've tried to import an 8-bit Wiggler and the Wiggler's head is approximately three blocks ahead of its body. On a turn, its head goes directly to the back of the body. I'm thinking it's a glitch, because I've even included transparency. 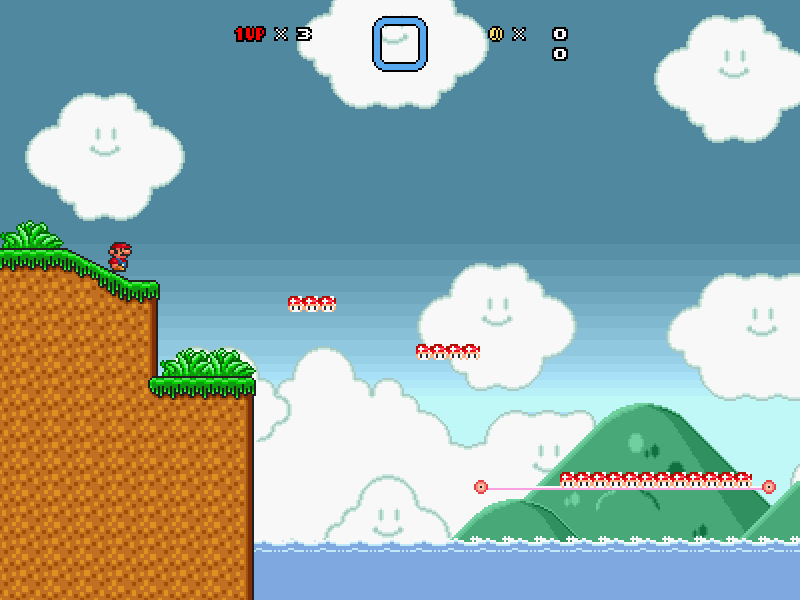 Hi there, I’m planning on releasing a mega pack of 8-bit graphics and was wondering what the names of the platforms are in 2-1 of SMB and 1-3 of SMB2J. I have searched all over the Internet and was unable to find any information on these platforms. This is a beautifully executed episode. In fact, the quality is so good that its presentation and build quality is equal to something that Nintendo would release. I highly recommend that everyone give this episode a try. I don't think you understand the meaning of exactly. All the tiles that are included in the level are also in this tileset. The tileset includes exactly what is shown in the picture. What more do you want? The entire tileset for the game will follow at a later date. This is an 8-bit level, and it also contains a secret room. Hello, everyone, it seems that I had not thoroughly tested this out. I've fixed all sprite placement errors now, but I haven't been able to figure out the hitboxes because it says that PGE Calibrator doesn't support it for SMBX. Can everyone who downloaded this please download it again. The repository needs to be handled by a couple trusted people in order to not be deleted by trolls. Why is everyone given the privilege to delete files? SMBLL styled mushroom lift and platform available in 48x16, 64x16, 96x16, 128x16 and 192x16 sizes. Credit goes to Valtteri. Red girder with pulley available in 48x32, 64x32, 96x32, 128x32 and 192x32 sizes. Credit goes to Sednaiur. Does anyone know of a download for both 8-bit Mario and Luigi playables? 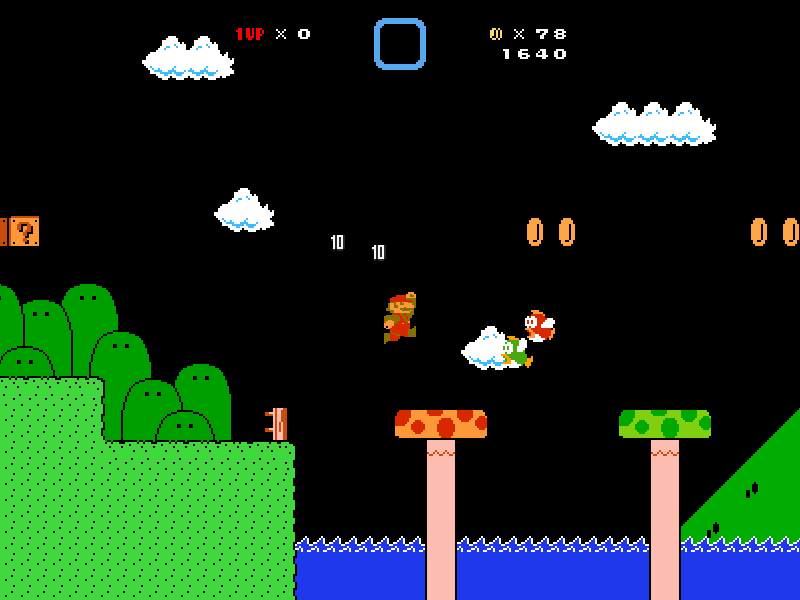 I found an 8-bit Mario playable, but I never was able to find an 8-bit Luigi playable.